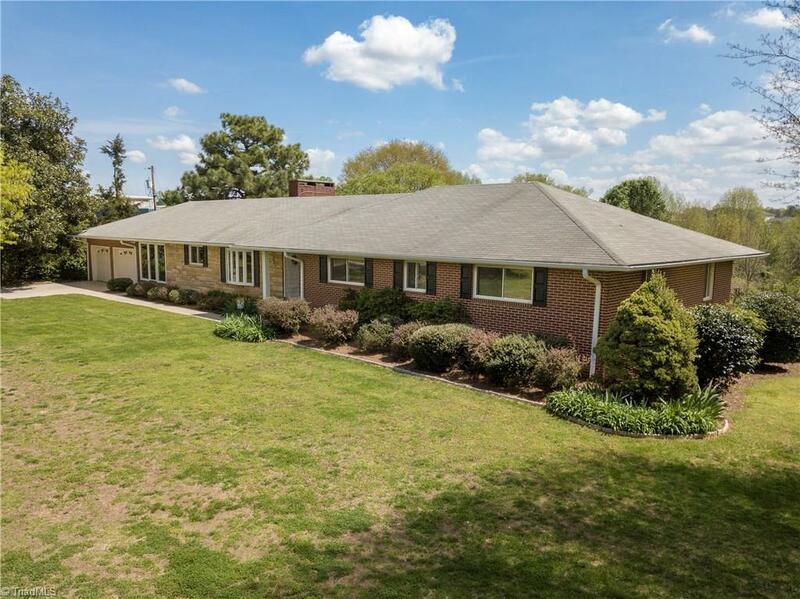 Absolutley charming home on almost 3 acres in Davidson County (lower taxes!) Lovely wood floors throughout main level. Lots of windows for sunny days. Living room with wood burning fireplace. Stunning sunroom feels like you're on vacation. Master bath with dual vanity and ample cabinet space. Tons of storage in unfinished portion of basement. Plenty of space to play with large cleared backyard. Ready to call home!